Ringing-in 2015 with Great Thanks! We at Baby Bundles hope everyone had a fabulous holiday season! 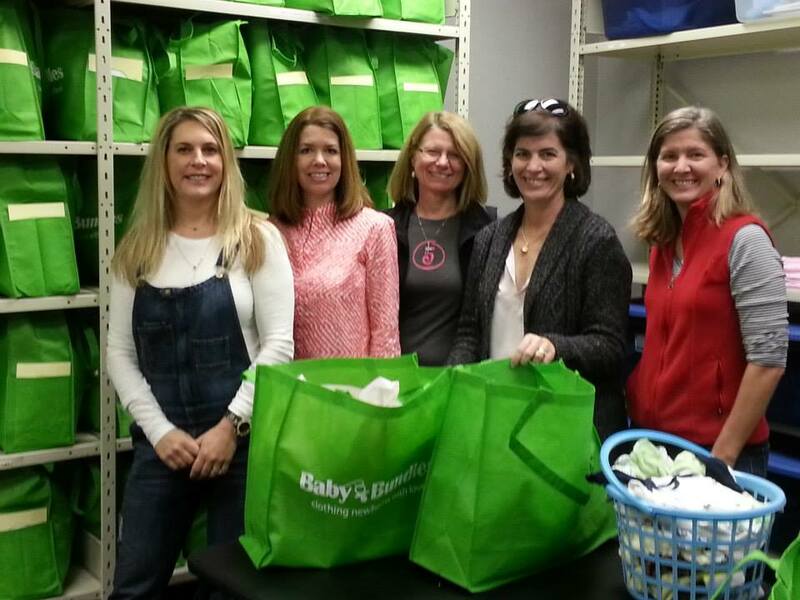 Baby Bundles would like to start off 2015 by thanking all of the volunteers who were an especially big help over the holidays. 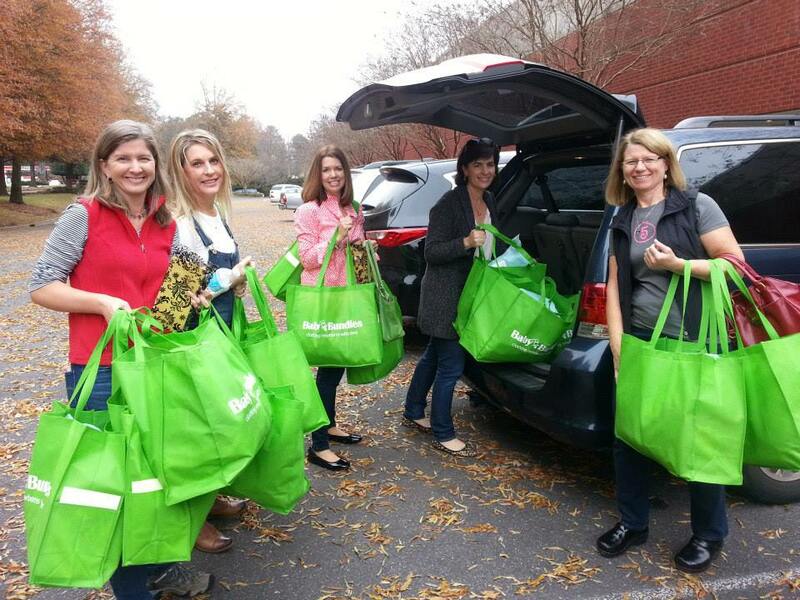 These women, the “Circle 5” from Sharon Presbyterian Church, were a tremendous help on “Giving Tuesday” in December. Thank you so much for all that you do for us, everyone! 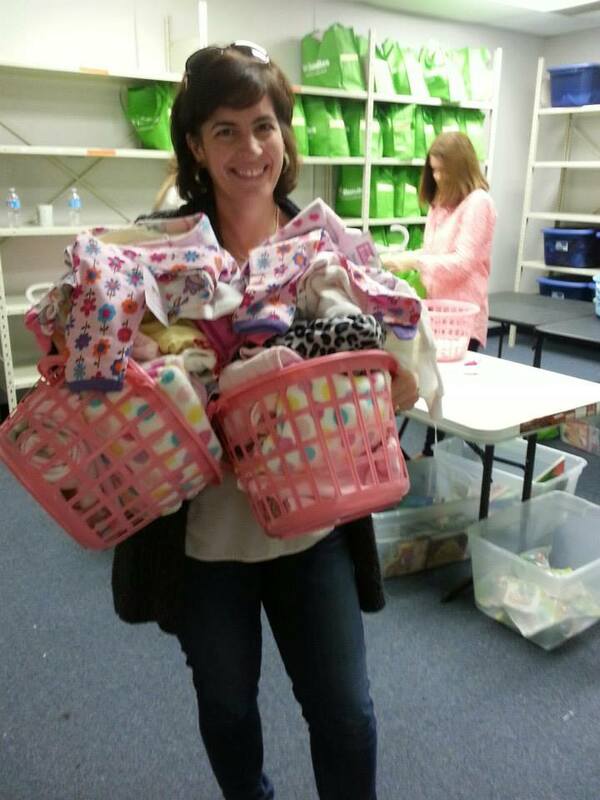 Because of volunteers like you, we can shower new mothers and their babies with the love they need to get started!